Take Advantage of Your Member Benefits. Being a member of the Louisiana Academy of Family Physicians (LAFP) signifies your decision to identify and associate with the most knowledgeable family physicians and become a part of America's largest specialty society. As the only association that speaks solely for the family physician, your decision to join the LAFP/AAFP helps make the voice of family medicine heard. Become a mentor for a new physician, resident or medical student and participate in the Mentorship Program. Prepare for your Boards, maintain certification, or enhance your clinical skills with family medicine CME produced by the AAFP. Click here to browse CME by topic. The ABFM MC-FP service is the means by which the ABFM continually assesses Diplomates. As a member, you can report your CME in one easy-to-access location. Login to the AAFP website is required. Also, the AAFP can let the ABFM know when you have met the CME requirement for the recertification exam. Report Your CME. Are You New to Practice? With limited time and resources, new physicians face unique challenges. As a New Physician LAFP member, you have access to all the traditional benefits and resources available to members plus: - 50% discount on LAFP and national dues. Your LAFP and AAFP membership can be especially helpful in your first years. The LAFP has developed a new physician toolkit for you with information and steps that you need to start your career- both on a national level and on the STATE level. 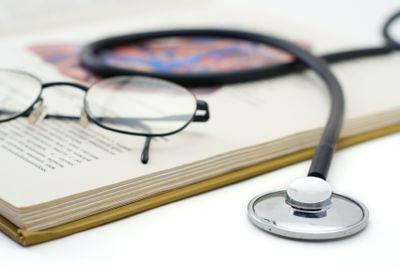 View the New Physician resources. Quickly and easily pay your membership dues online. Have you recently graduated, changed jobs or moved to a new location? Please provide your most current contact information so you can continue to receive announcements of our new resources and take advantage of the tremendous opportunities included with your membership. 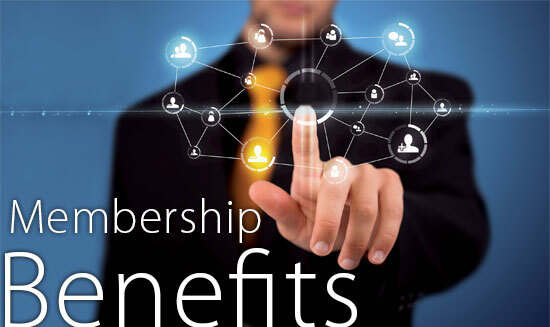 The LAFP strives to improve member benefits as well as increase them every year. We are constantly finding new partnerships to benefit you and your practice as well as increasing avenues of communication with the community. 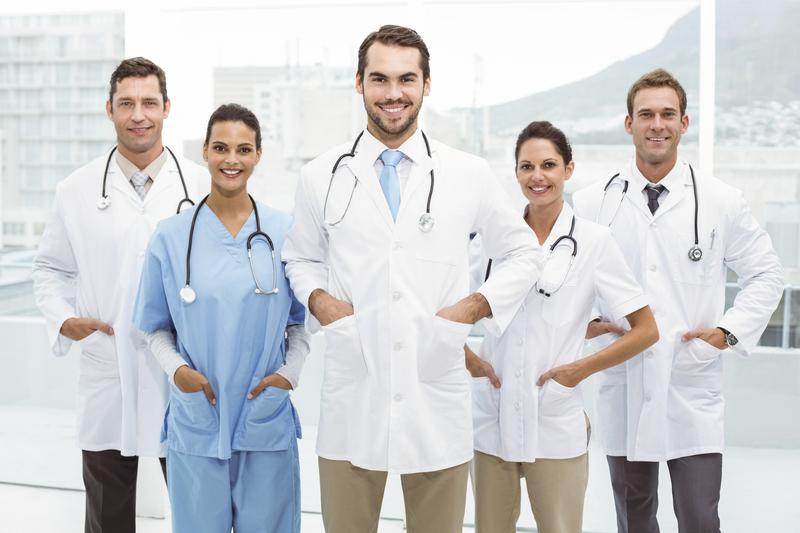 Representing more than 1,900 members, the LAFP ensures the voice of family medicine is clearly heard, advocating for you and your patients. Learn more about the legislative priorities for 2019. Also, follow the Advocacy Action Center during the session and receive continuous updates. Managing a busy practice is no simple task, whether you have one physician or a large group practice. A healthy practice gives you more undivided, one on one time with your patients. The LAFP has developed programs and materials to help you streamline the management of your practice. 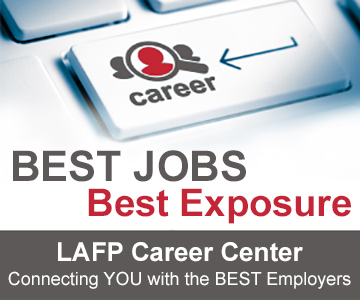 LAFP has a complete section dedicated to Practice Resources including Practice Management. 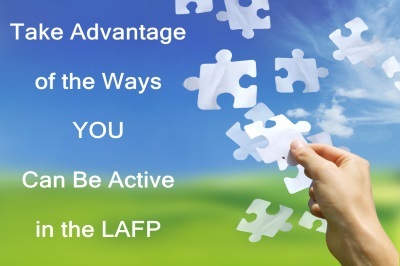 These LAFP resources will help you make your practice a success. LAFP's official publication, this quarterly journal features excellent articles.